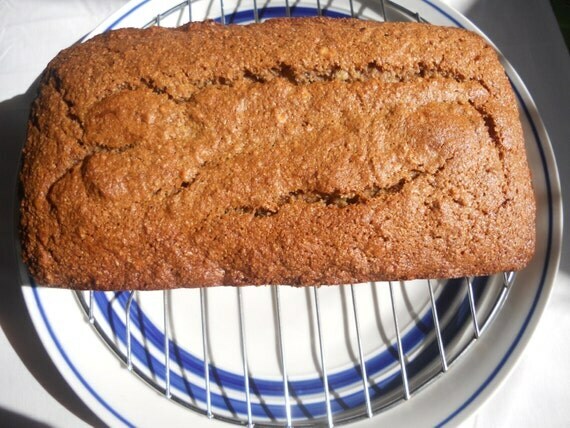 I just uploaded my favourite quick ‘n easy banana bread recipe. It has been a fan favourite in my family for as long as I can remember. This super simple yet nourishing recipe boasts an almost entirely wheat recipe with dark brown sugar. The texture is a bit rougher than white flour but fills you up a lot more. I love it warm with Natural peanut butter. My mom loves hers with just a cup of tea. I hope you’ll try it and make it apart of your family favourite recipes. Available on my Etsy site in Word document. Tell me your thoughts. Would you like more of my healthy kitchen recipes? Any special requests?